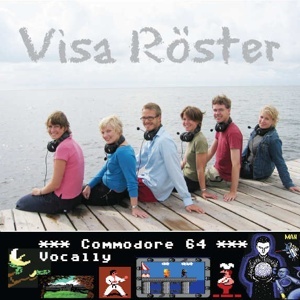 Visa Roster stunned the crowd at Copenhagen and Back in Time Live Retro Concerts, to firmly establish themselves as crowd favourites. This is the CD they released at Back in Time Live St. Luke's in 2004, full of favourite tunes done in the style only they can do. Highlights include the transcendent Armagaddon Man , and the playfulness of International Karate .